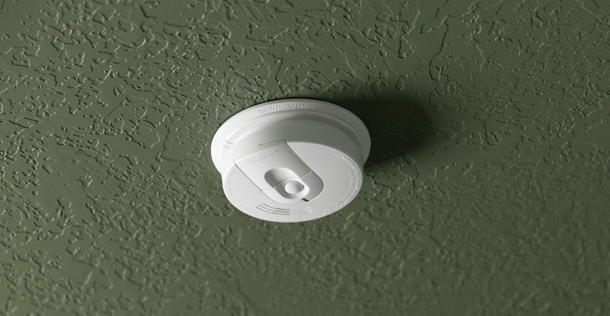 "Why shouldn't every home have this capability to have a $0 power bill?" 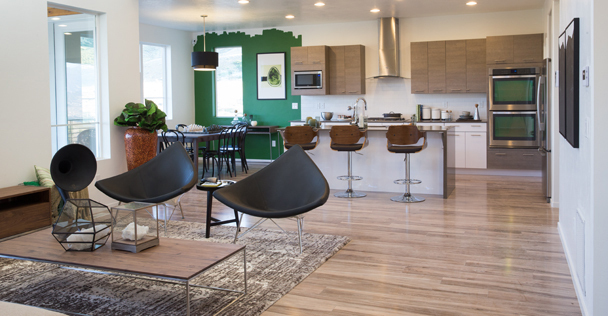 "...the Zero House could become the new standard for green living." 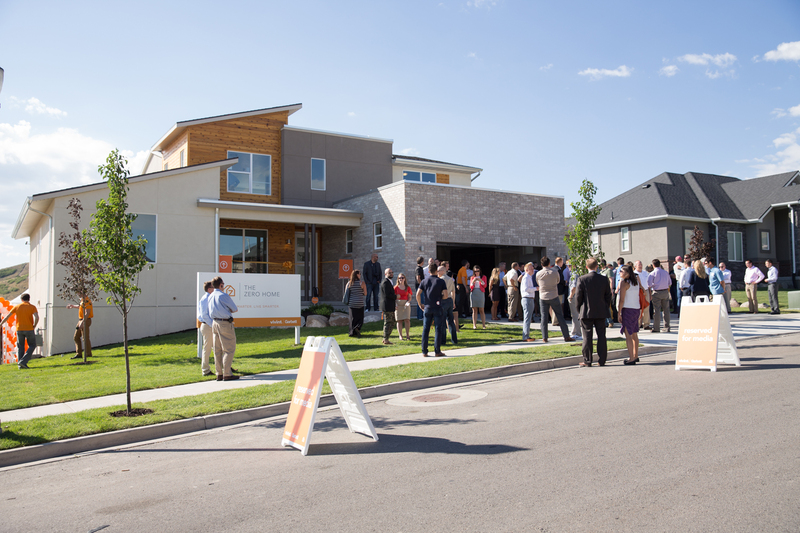 "Vivint and Garbett Homes have proven that it's possible to build a home that generates as much energy as it consumes, even in a climate with warm summers and coldwinters." 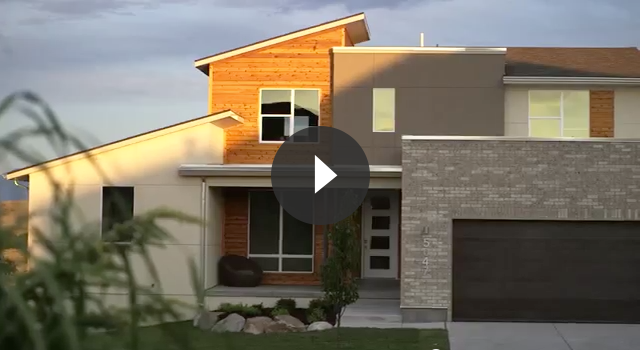 "The kicker is that this house didn't cost a penny more to build than a conventional home would have." 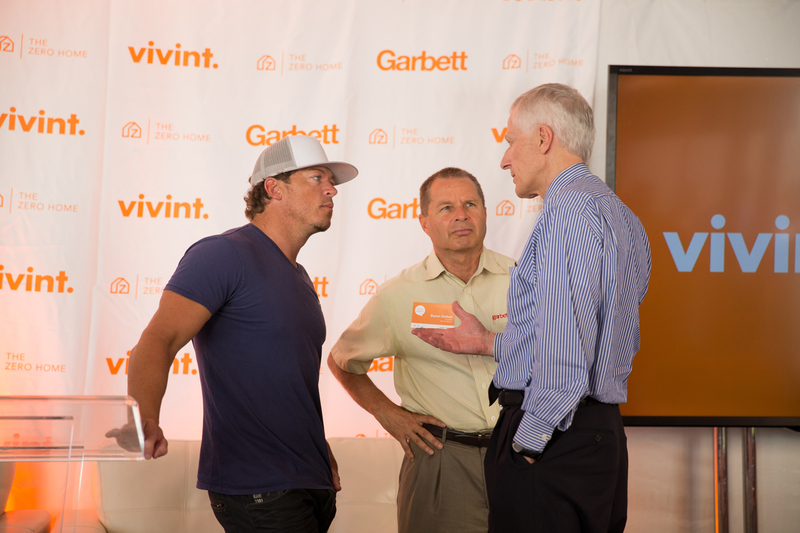 "Vivint and Garbett are changing the game in the housing industry—both for Utah and the country as a whole." 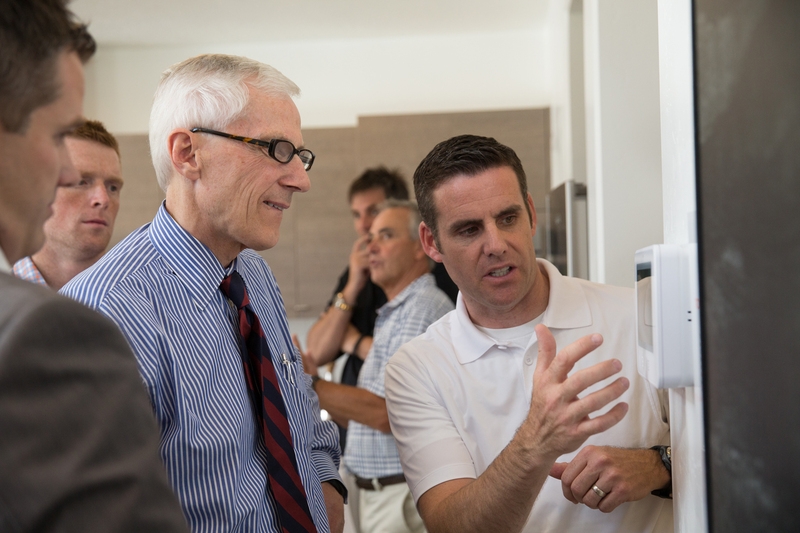 "This is going to completely change how we buy homes, how we live in homes, and our experience in these homes." 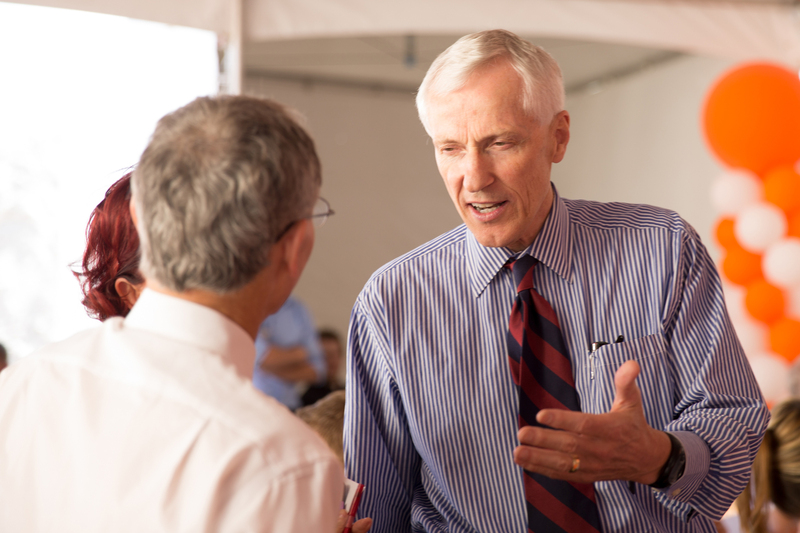 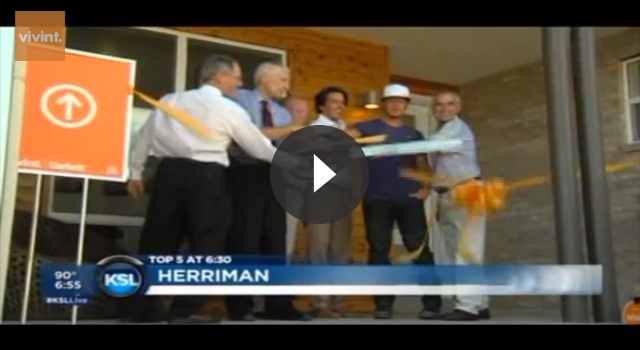 "These two companies are contributing to society at large and creating a great place to live." 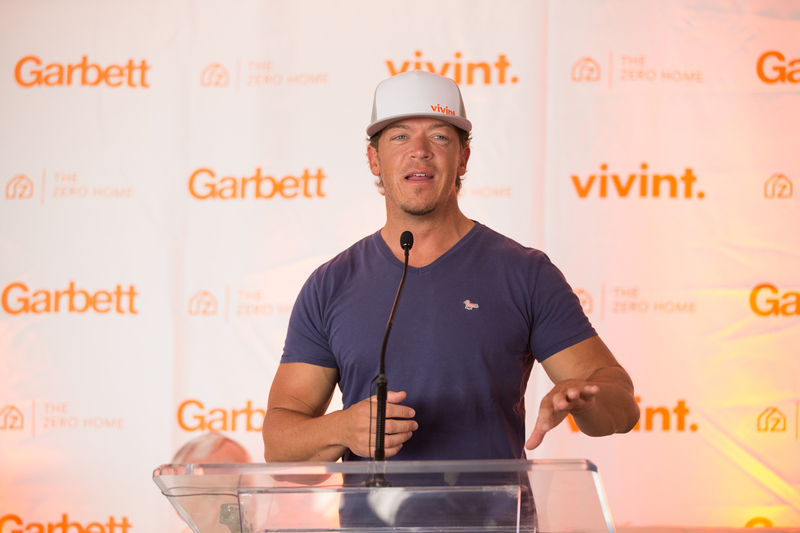 Together, Vivint and Garbett Homes are changing what it means to live smart by combining affordable green building with the latest in smart home technology. 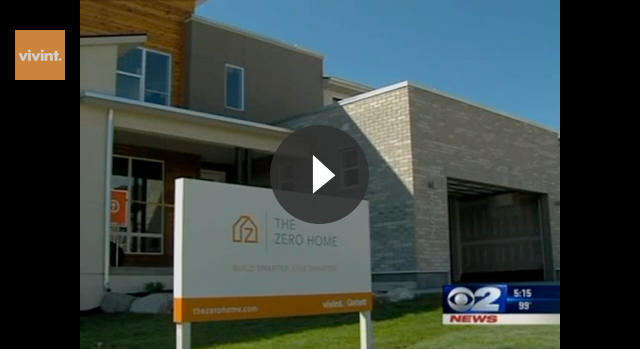 The result is their groundbreaking new project, The Zero Home. 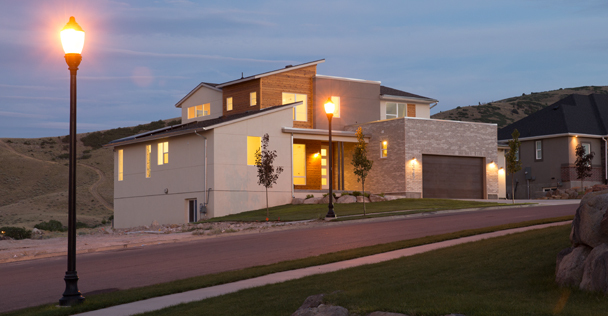 Net-zero simply means that a home produces as much energy as it consumes. 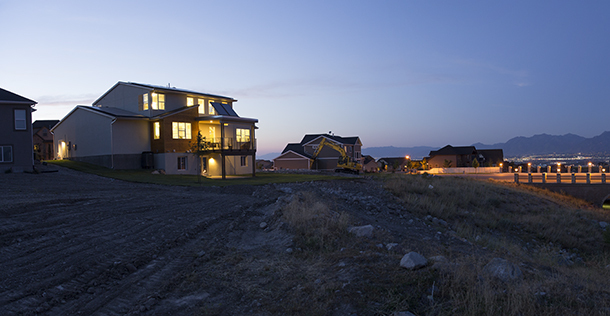 Net zero homes minimize energy use through efficiency and meet remaining needs through renewable energy systems. 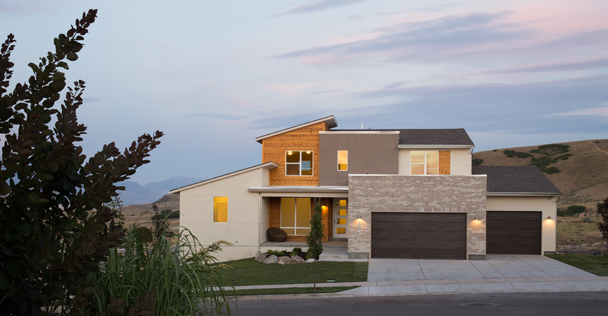 A major component of making the Zero Home net zero is the Vivint Solar energy system. 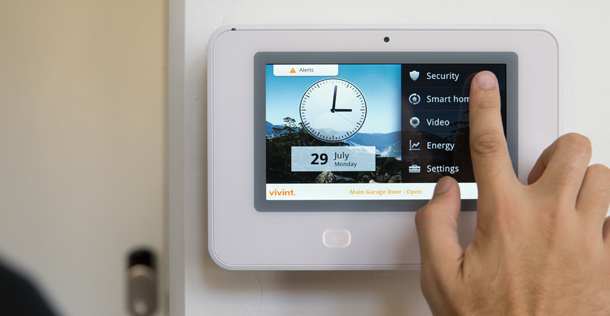 Vivint Solar takes the Zero Home from a HERS 28 to a HERS 5 rating. 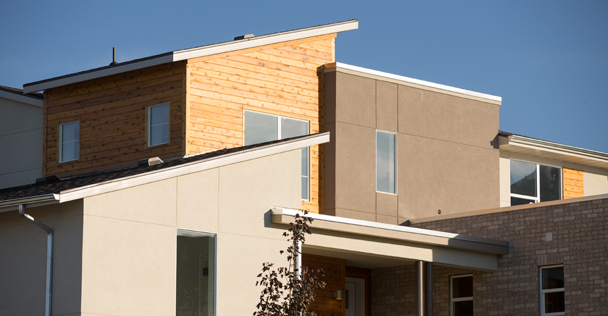 A net-zero home simply wouldn't be possible without it. 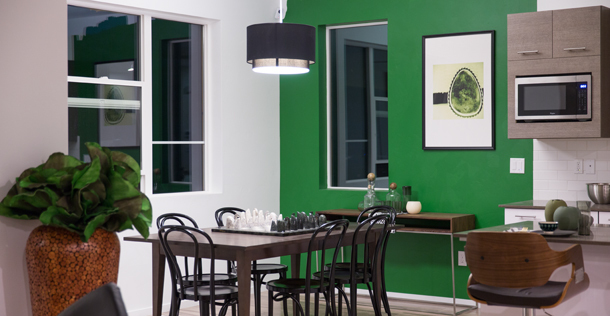 The IECC climate zone map divides the country into eight temperature-oriented climate zones; generally, the higher the number, the colder the region. 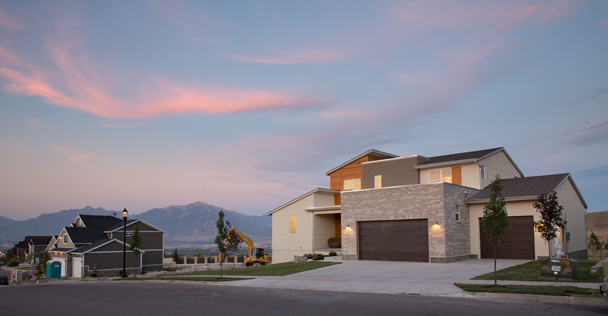 The Salt Lake area is a climate zone 5. 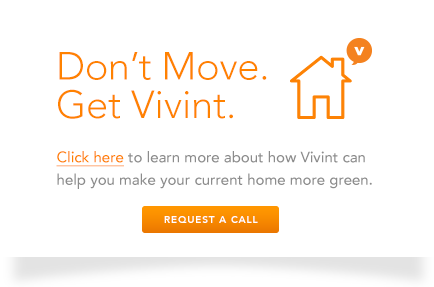 Vivint Solar provides a 10.29 kilowatt solar photovoltaic energy system, which decreases the Zero Home’s HERS rating from approximately a 28 to a 5. 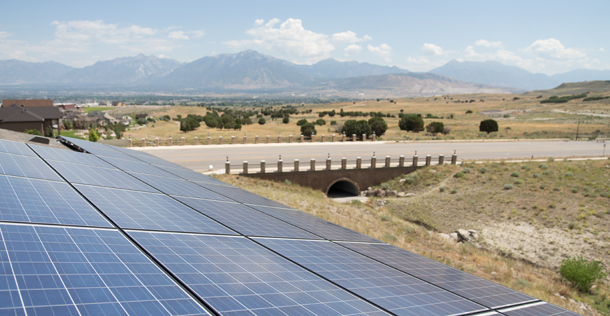 It also uses the newest microinverter technology to provide maximum production for the home—even in less than optimal weather conditions. 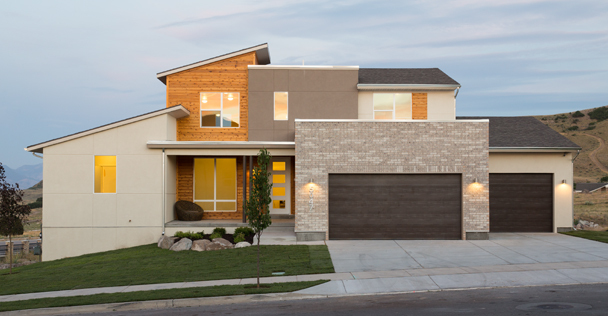 Advanced framing techniques, sophisticated insulation, air sealing, tight ducts, and air barriers all work together to control air and moisture flow and keep the Zero Home’s utility bills as low as possible. 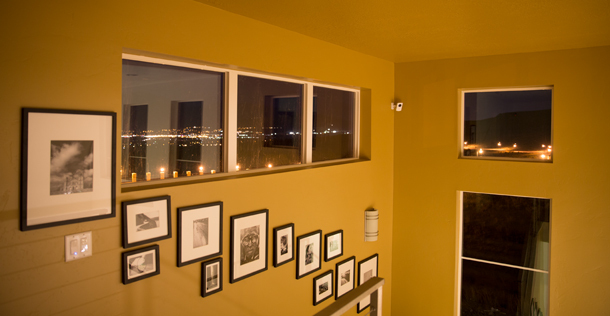 By retaining its own heat, the house uses less and wastes less energy. 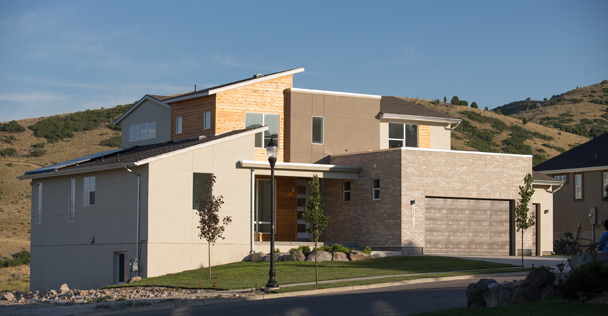 The home uses advanced insulation, including R-31 exterior walls, R-60 attics, R-24 foundations/basements. 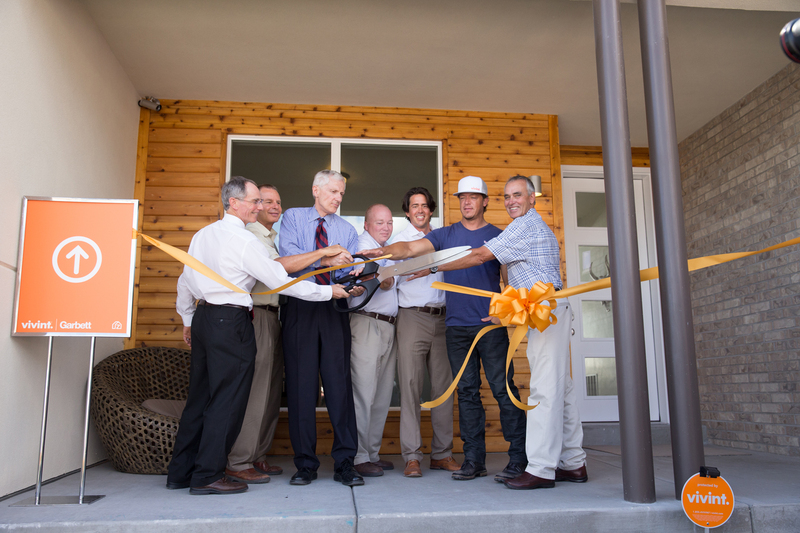 It also features Tyvek Home Energy wrap; 2x6 exterior walls; 24" on-center advanced framing; spray foam and blown-in fiber insulation; Owens-Corning Energy-Complete air sealing system; and complete exterior and interior foundation insulation. 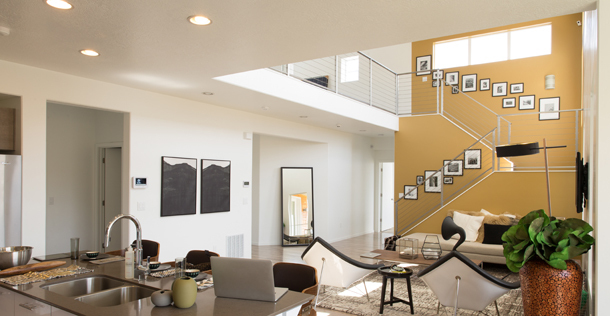 To ensure the highest air quality, the Zero Home has received the EPA Indoor Air Plus Qualification. 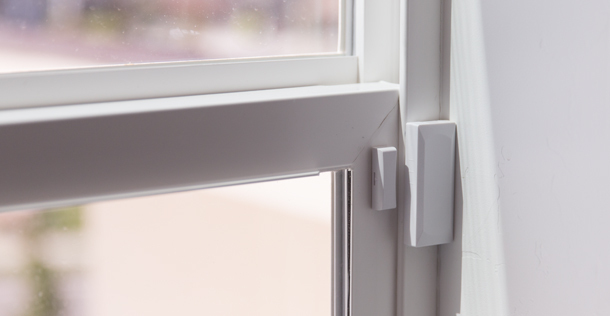 The home also has an air change rate of less than one, which means that air does not escape from the home. 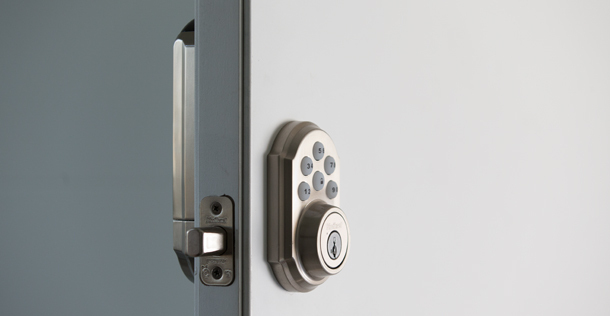 This is due to Garbett’s use of an extremely tight building envelope. 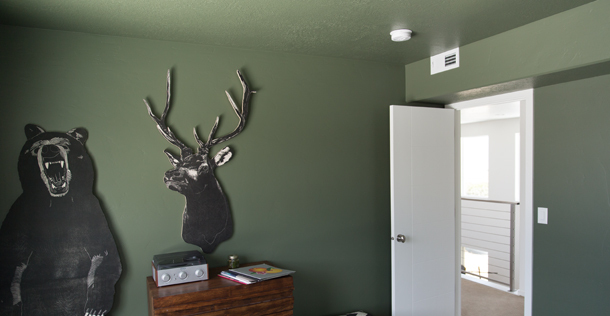 Finally, the home is equipped with energy recovery ventilators, providing whole home air filtration and controlled ventilation. 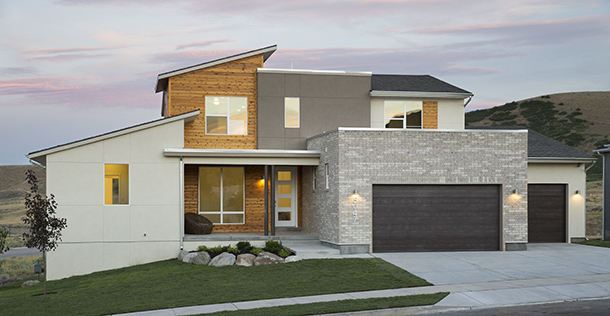 All framing materials, pre-cut floor joists, and prebuilt trusses in the Zero Home will use fewer resources that are also stronger than traditional materials. 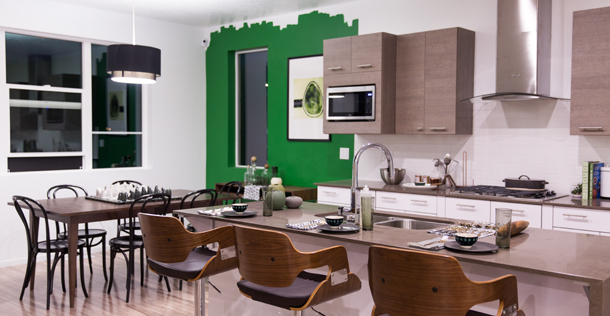 All construction wood is SFI (Sustainable Forestry Initiative) certified, and 100% of waste is recycled at local facilities. 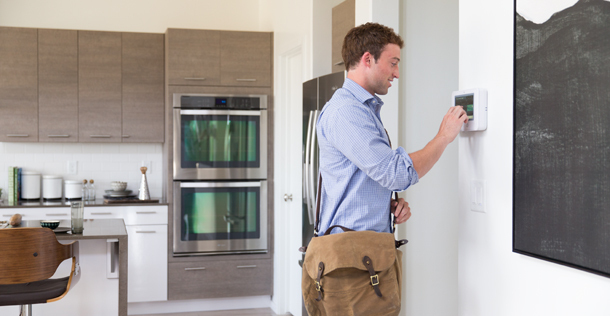 The Zero Home includes solar hot water and two 94% super-efficient Noritz EchoTough natural gas condensing tankless water heaters. 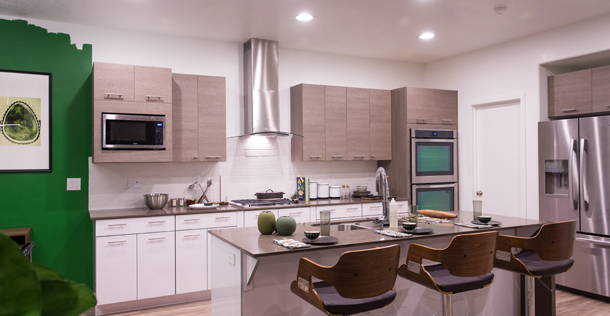 It also features a 96% efficient natural gas back-up furnace with ultra high-efficient motors for main blower as well as inducer motors. 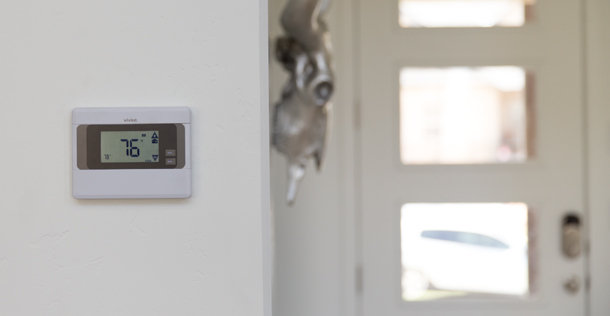 The Zero Home includes Vivint’s programmable smart thermostat that can be controlled remotely using a smartphone or tablet. 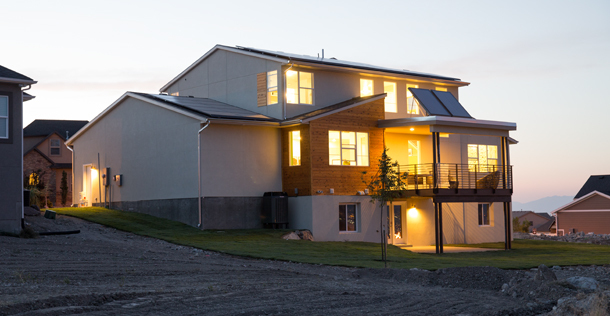 It’s part of how the Zero Home has become a net-zero house. 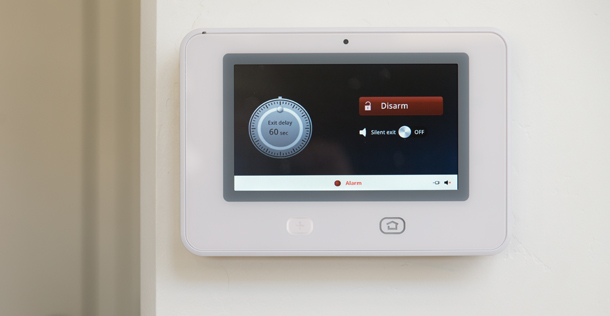 The Zero Home features a wireless residential security system from Vivint. 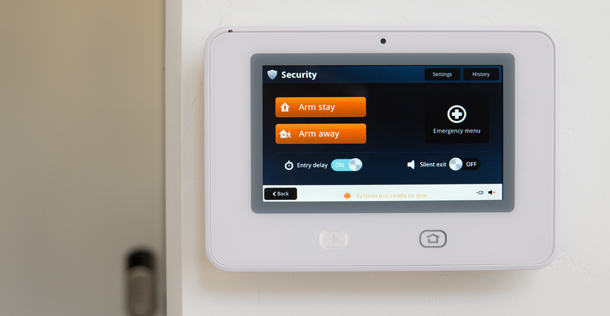 The system includes an LCD touchscreen panel, a variety of sensors and detectors to protect the home’s entry points, and 24x7x365 monitoring. 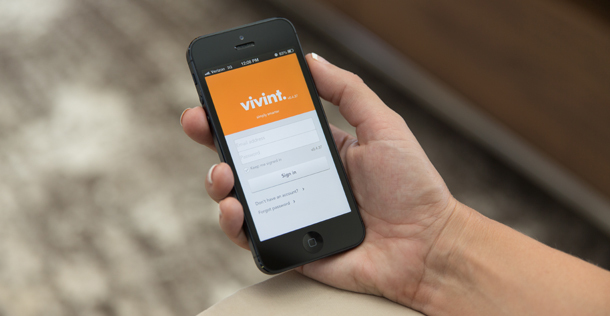 Thanks to Vivint’s remote access capabilities, homeowners can arm and disarm their system right from their smartphones. 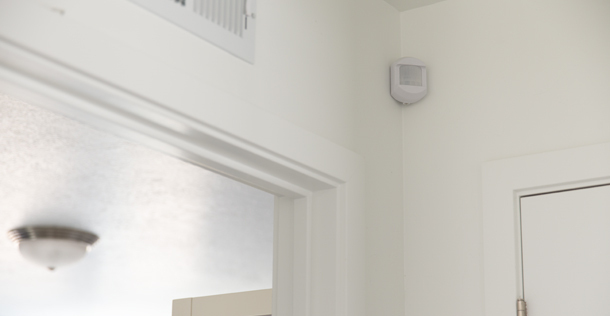 Vivint technology will connect all the technologies in the Zero Home: lights, locks, energy management, HVAC, and more. 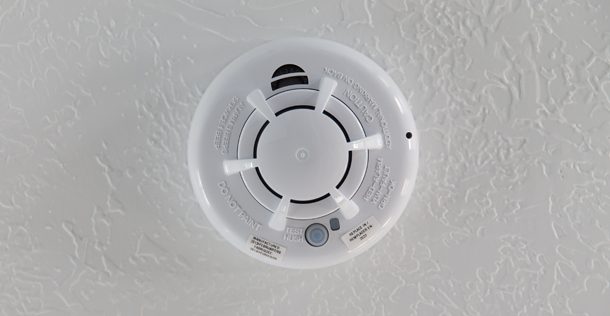 All systems are monitored 24x7x365 by professionals and can be managed from anywhere via a computer, tablet, or smartphone. 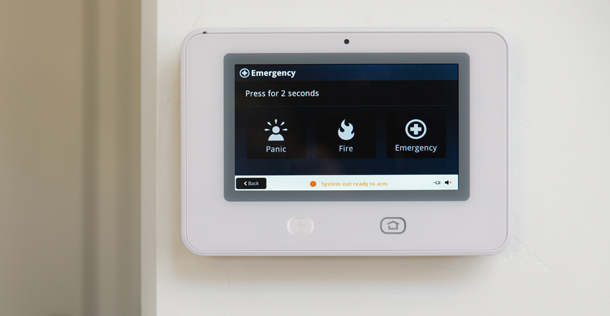 Every home automation and security product in the Zero Home can be controlled with Vivint’s mobile app. 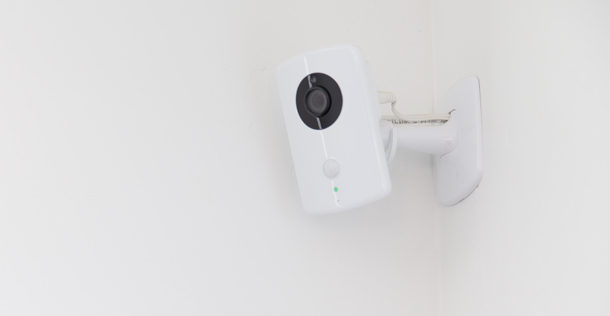 Good for any iPhone, Android, or BlackBerry device, this app can be used to arm the home’s security system, adjust the temperature, control the lights, and much more. 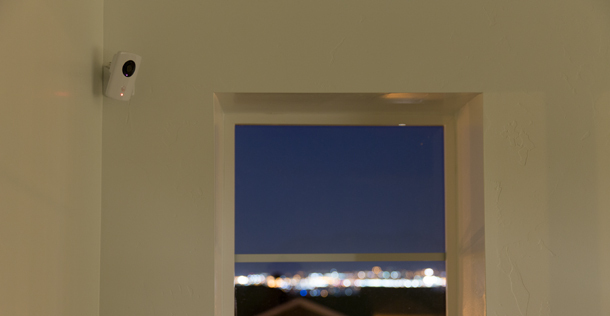 The Zero Home monitors energy flow into and out of the home with real-time energy analytics. 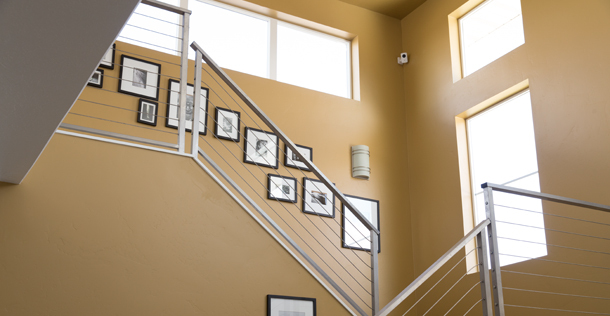 Residents can know how much energy they’re consuming, allowing them to make changes during the month and lower their bills through simple lifestyle adjustments. 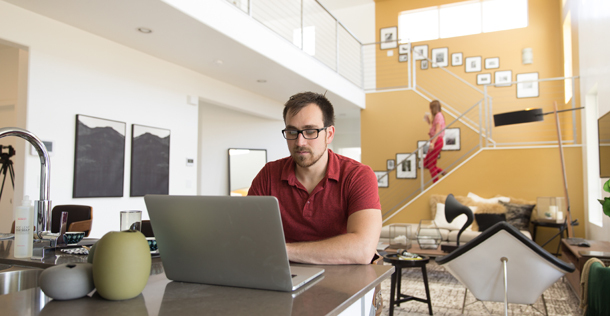 Vivint Wireless Internet uses the newest technology to give users 50 Mbps (upload and download speeds) and eliminate the 7 p.m. Netflix slowdown. 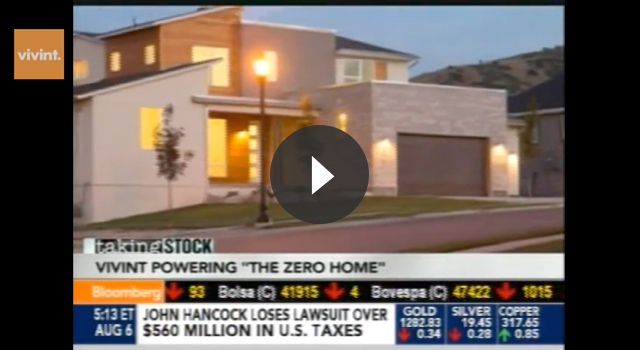 For half the cost of cable and a much better customer experience, the Zero Home will feature internet that’s 100% reliable and four times faster than other high-speed providers—even at peak hours. 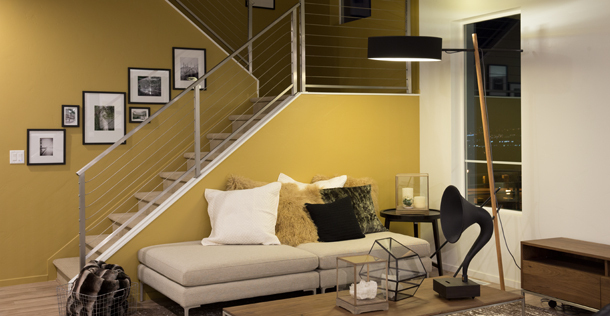 A 4k TV in the home will highlight the incredibly fast up and dowload speeds that Vivint offers.